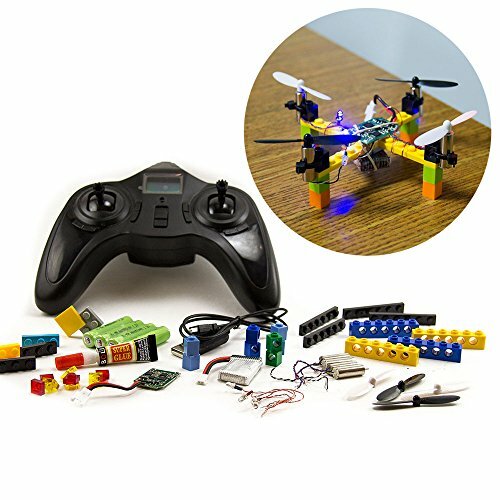 The Cheerson CX-10 Mini Quadcopter is an extremely popular starter drone for new hobbyists. The little remote control drone measures just over 2 inches across and easily fits in the palm of your hand. 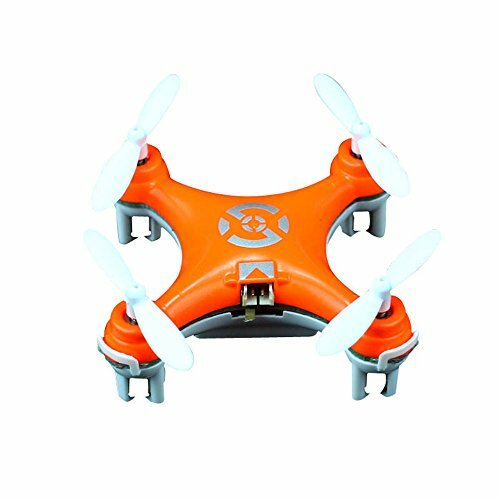 This quad copter is bright orange so it's easy to see despite its small size. The color also helps in relocation after getting lost, if necessary. 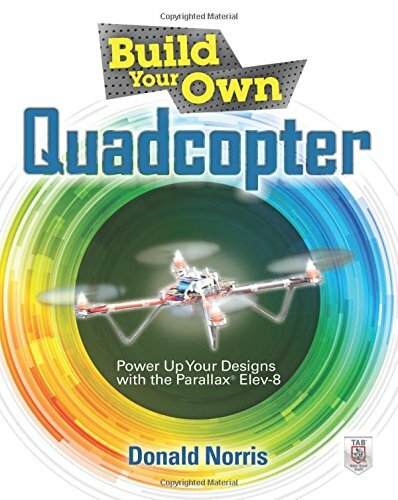 This affordable little quad has a 4-8 minute flight time with the included rechargeable lithium battery. 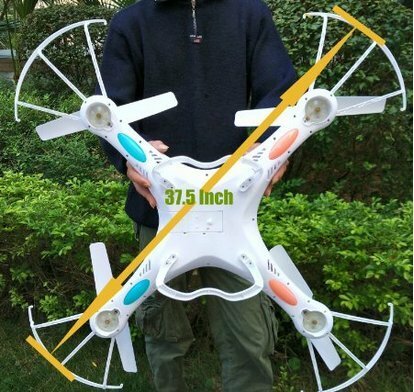 Note that in this drone, the battery is permanently attached so no extra batteries are necessary. 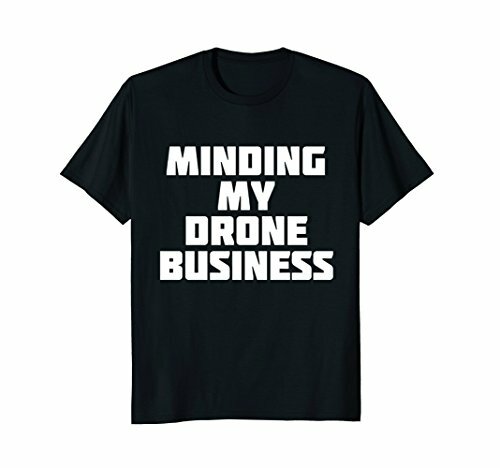 The complete quad package comes with the copter itself, a USB cable for charging the drone, a transmitter for controlling the drone, plus two extra blades. You'll also get a user manual. The controller uses 2 AAA batteries which are not included with the package.